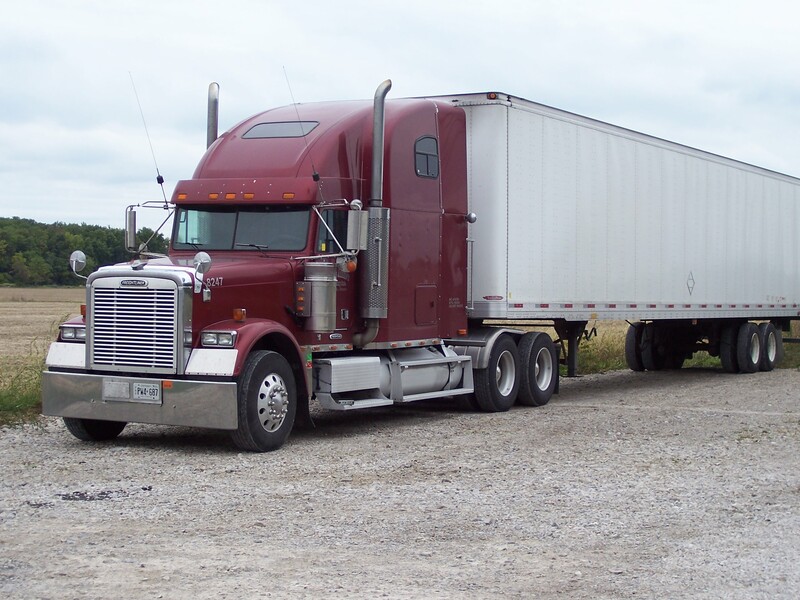 P A Trucking has a full line of vehicles to serve you. With a fleet of 53' dry vans and temperature-controlled units we have the equipment to get the job done. We pride ourselves in our uncompromising attention to safety, ensuring all of our equipment is maintained and road-worthy at all times. We specialize in cross-border shipments of temperature-controlled and dry-freight products, serving customers in Ontario and western Canada and throughout the United States.Together with our clients we determine your specific transportation requirements and create delivery schedules that meet your needs for each particular shipment in compliance with government regulations. When you put P A's team of friendly, knowledgeable staff to work for you, you can trust that your customers will be treated with the same respect and professionalism as our customers.